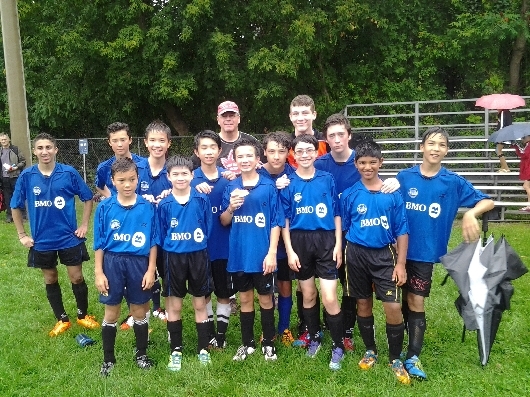 The Premier Soccer Club In The Don Mills Community Since 1979! 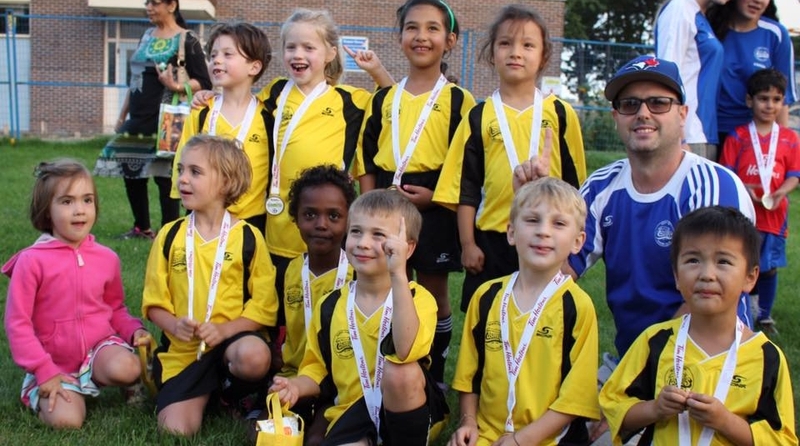 Register today for our summer House League programs! Some divisions have almost reached capacity! 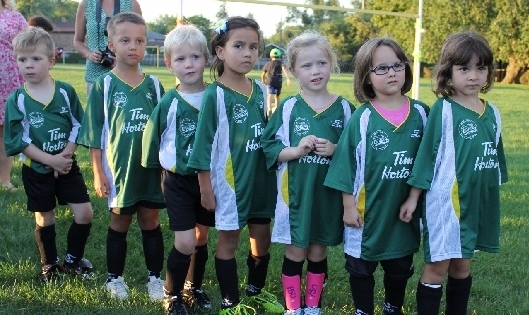 Sign up to volunteer with the North York Cosmos this summer! 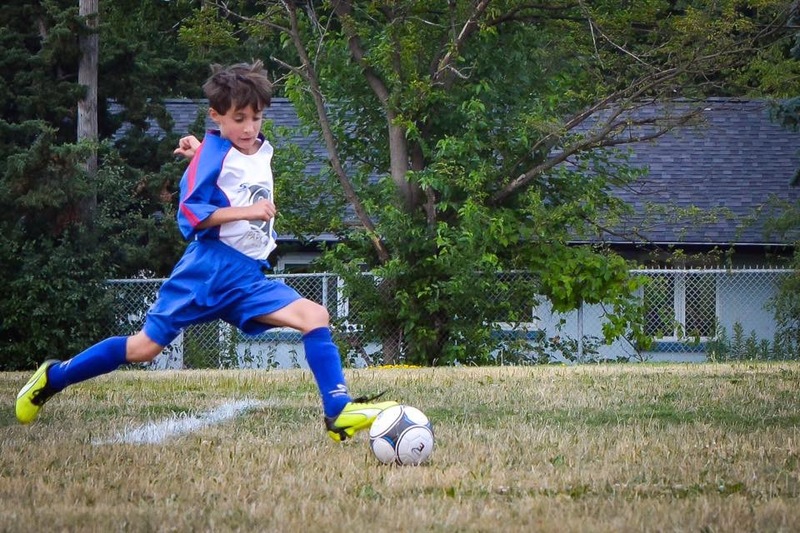 No soccer experience required. 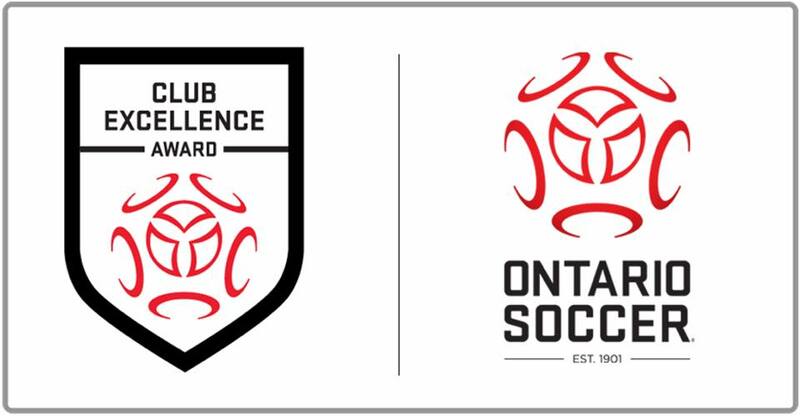 The North York Cosmos SC has received the Club Excellence Award from Ontario Soccer! 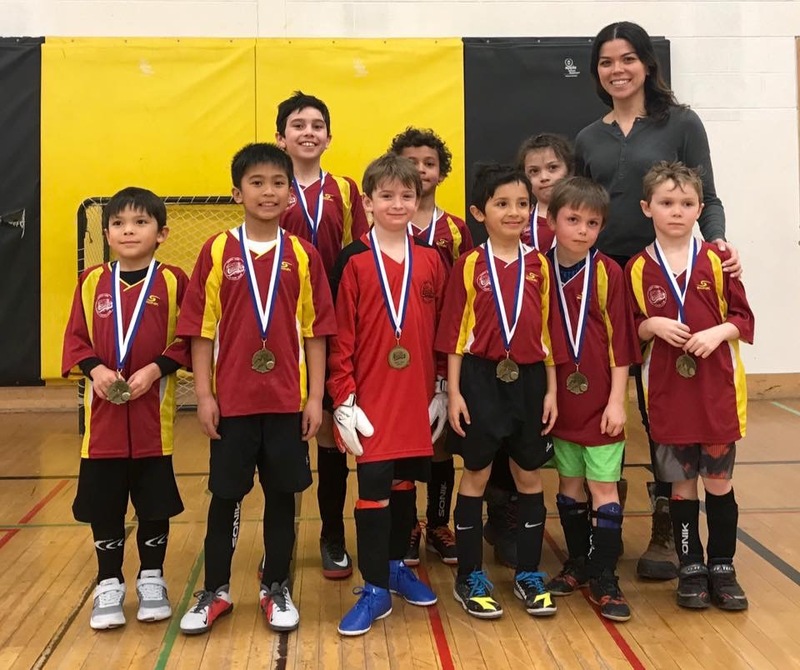 This award recognizes the quality of the Club's programming, as well as the positive contributions we have made to Ontario Soccer and our local Association. 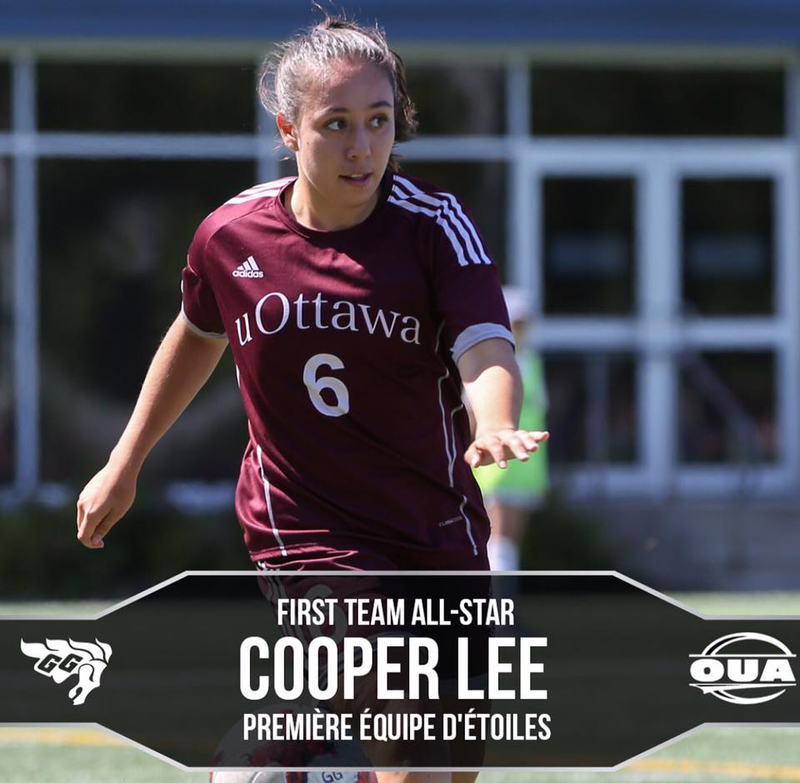 We are proud to announce that our very own Cooper Lee has received the honours of OUA First Team All-Star as a member of the University of Ottawa Women's Soccer team. Cooper currently serves as the Club's Referee Coordinator and plays on the Women's U21 Explosion team. Congratulations to the 2006 Girls rep team, who went down to the States and won their first ever competitive tournament in Amherst, New York!! 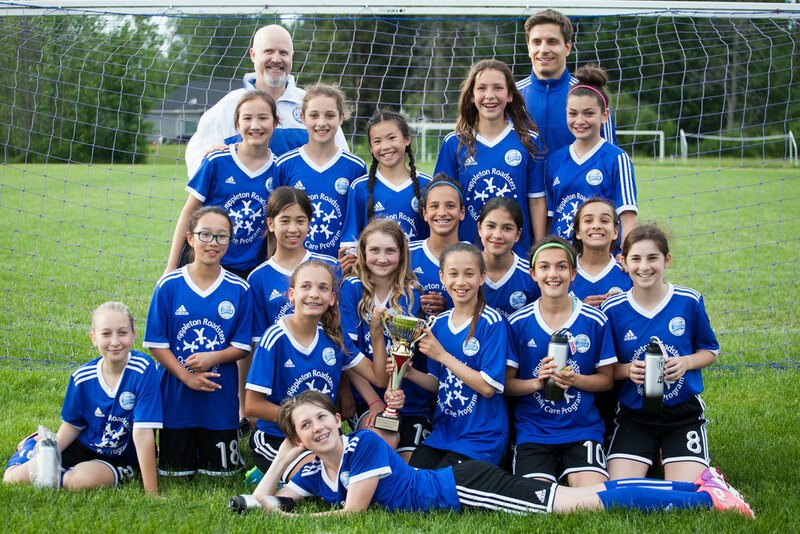 They were crowned AIM CUP Tournament 2018 Girls U11/12 Champions. 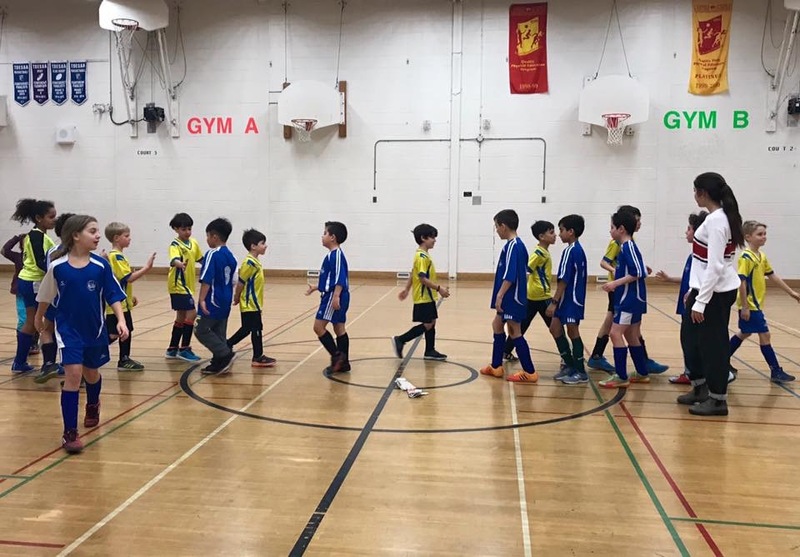 They beat the home team in the finals coming from behind to score two late goals in the final minutes of the game to win 2-1. Well done, ladies! 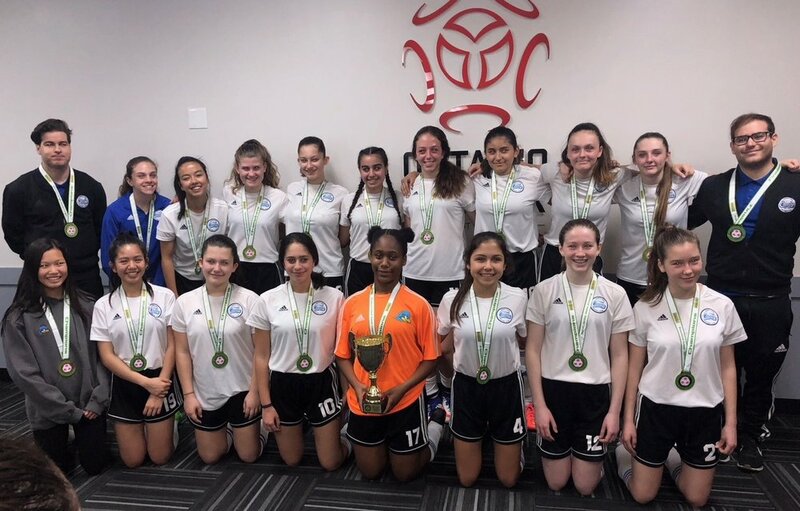 2003 GIRLS WIN PROVINCIAL INDOOR CHAMPIONSHIPS! Congratulations to the 2003 Girls for winning the U15 Girls PISL Championship. A special shoutout to Destiny for winning the finals MVP award! We are proud of all of our rep teams competing in the CSL for the 2019 season!! 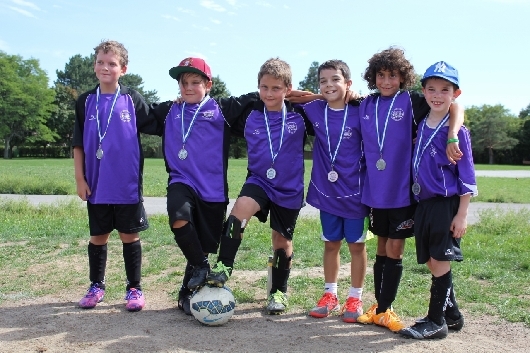 Find out how you can sign up for our youth soccer programs. Find out how you can get involved and make a difference in our organization. Find out how you can learn to become a local referee for the club. Find out how to contribute to our organization and programming.